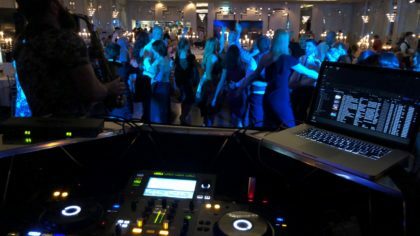 Don't let your party stop. 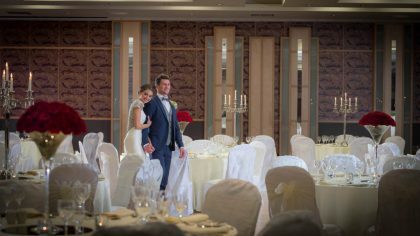 Wonderful weddings at the gorgeous Abbey Hotel Roscommon just got even better. 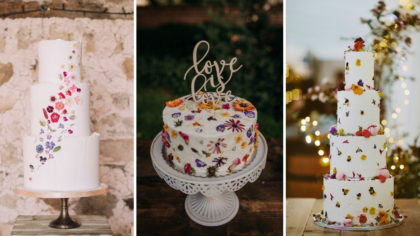 Your wedding planning just got even easier. 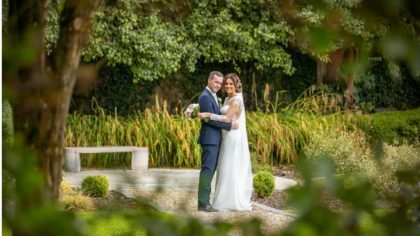 To celebrate their 10th Anniversary and up-coming Wedding Showcase on Sunday 10th September 2017, we have teamed up wit ..
And that's not all - we've got three fabulous runner-up prizes too. 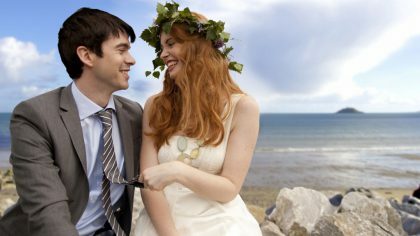 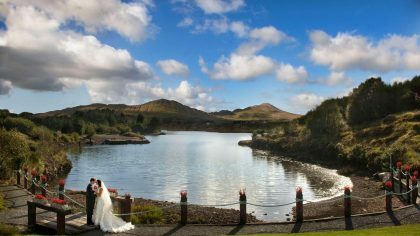 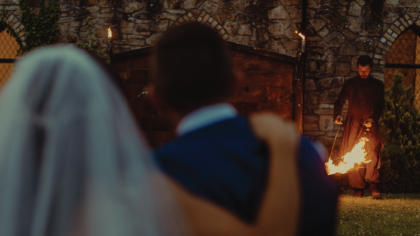 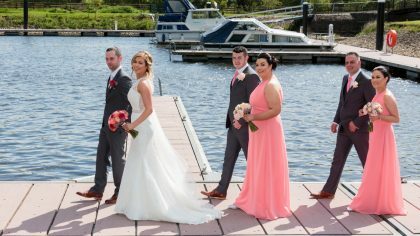 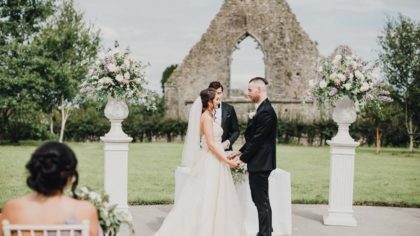 Situated along the world-famous Wild Atlantic Way, we couldn't think of a more breathtaking location for your special day. 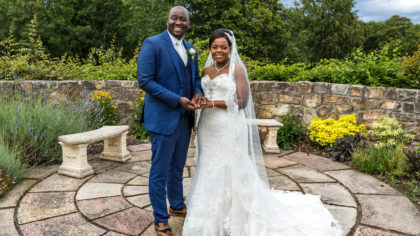 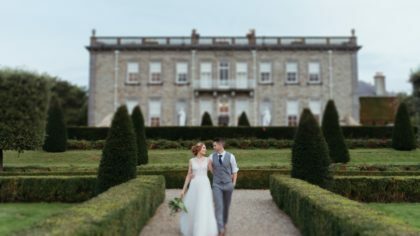 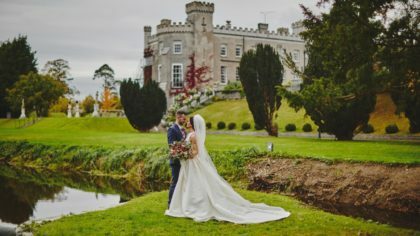 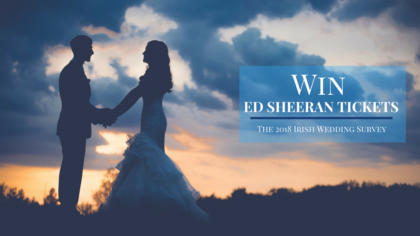 CLOSED WIN €5,000 OFF Your Dream Wedding Day! 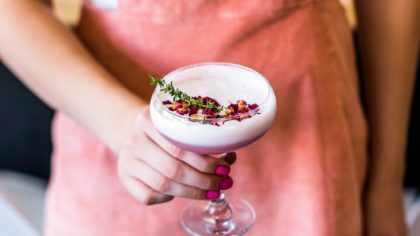 We're ending 2016 on a high thanks to this amazing competition. 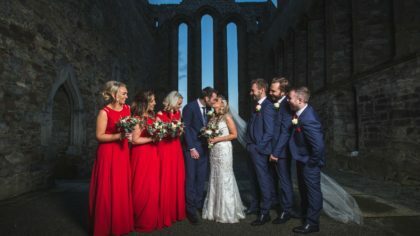 Be the best dressed guest with this fabulous competition. 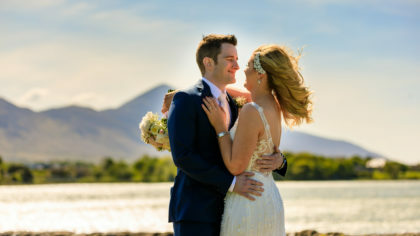 Dreaming of a magical beachside wedding? 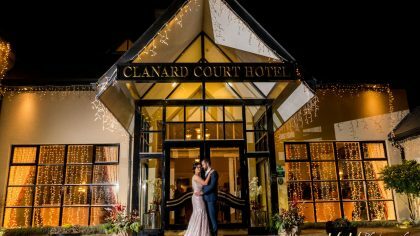 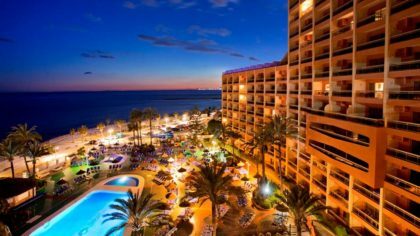 Well, one lucky couple is about to get an extra sprinkle of magic over their sp ..
CLOSED Take The Quiz & WIN A Spa Break For Two. 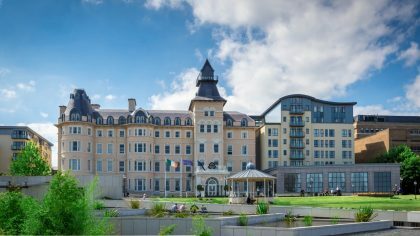 WIN A Spa Break For TwoComplete the form below to be in with a chance to WIN.